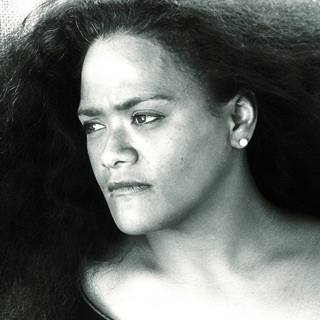 The most popular Hawaiian artist of the 1990s, Keali'i Reichel has artfully balanced obligatory concessions to American pop music with the heartfelt qualities of traditional Hawaiian chanting, a style that places tremendous importance on conveying intense emotion with the intricacies of the human voice. The first-born son of a German father and native Hawaiian mother, Reichel spent the first five years of his life living with grandparents (as is normal in Hawaii), learning the traditional values and ways of life. He began chanting at the age of 17, and after studying the native language at the University of Hawaii, he began formal training in chant. Despite singing at family get-togethers, he remained quite shy of performing in public and continued working full-time in cultural resources at a local museum. In 1994, Reichel recorded an album for friends; soon after its release, Kawaipunahele became a hit, eventually the best-selling recording in Hawaiian history with over 350,000 copies sold. Pressured by eager fans, he put together a backing band and played his first concert, in front of 10,000 people. Reichel swept the major categories at that year's Hoku Awards ceremonies, and Kawaipunahele spent several weeks at the top of the world music charts. 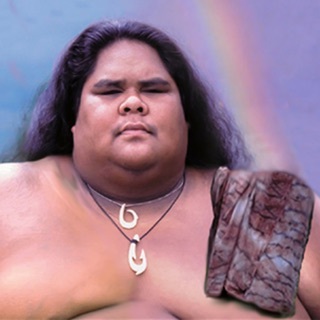 When his second album, Lei Hali'a, was released in late 1995, it trumped the debut with well over half a million copies sold, and proved a world music chart-topper as well. Keali'i Reichel's tremendous success soon brought the mainland major labels beckoning; he eventually signed to Atlantic after the label promised to neither compromise his uniquely Hawaiian perspective nor keep his band away from the island for more than two weeks at a time. Atlantic reissued his first two LPs and then released 1997's E O Mai; Melelana followed two years later.